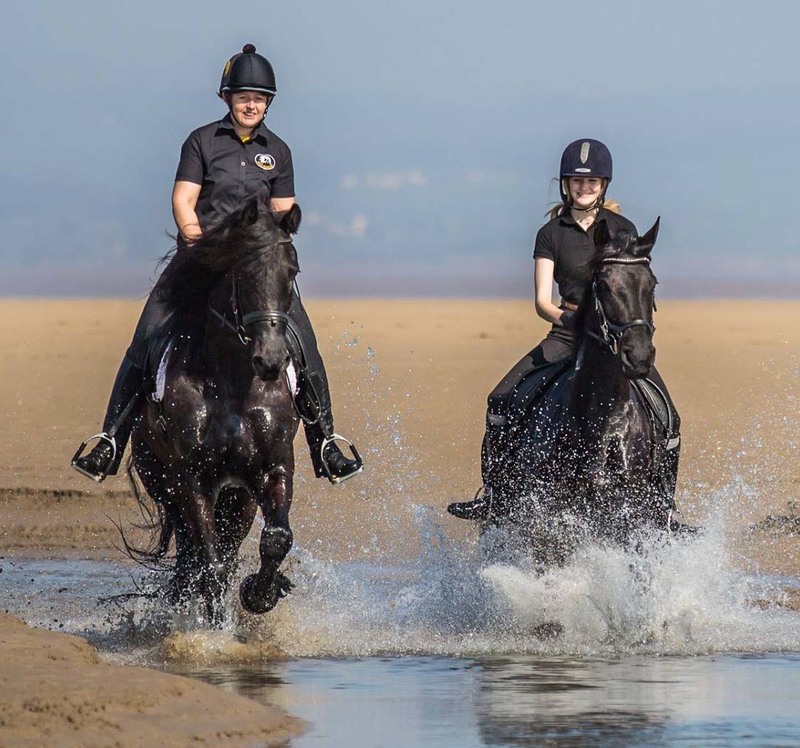 Although many Friesian horses are competing at the highest levels of competitive sport, with their kind, friendly and willing nature, they can also make wonderful family and recreational horses. 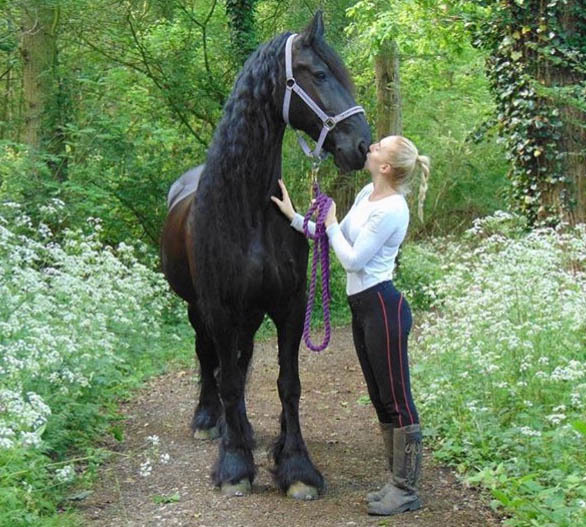 If you are searching for a horse to enjoy a non-competitive 'quieter' life with, there really is nothing quite like a Friesian to enjoy it with. 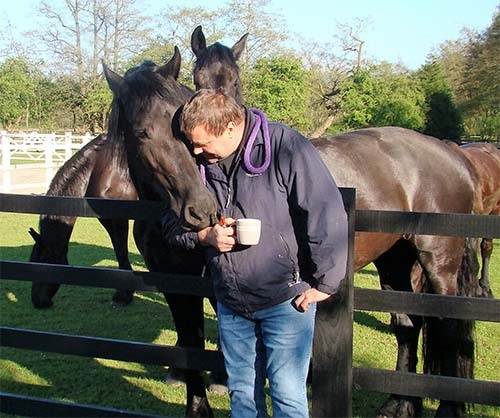 They are renowned to thrive on human company, often developing deep bonds with their owner/family due to their wonderfully amicable and loyal nature. 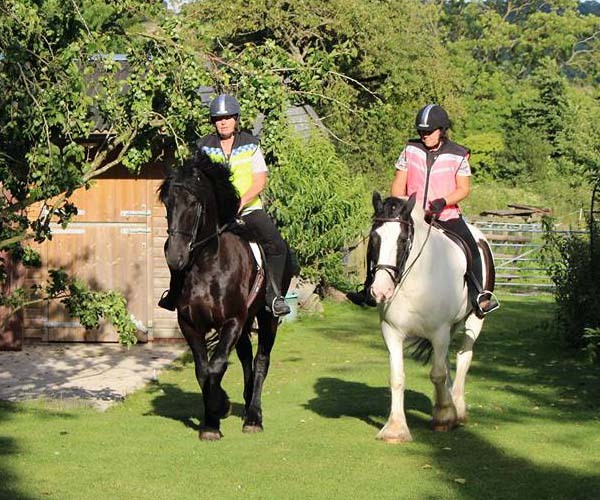 Companionship, happy hacking, cantering through the woods, fun rides, beach rides, clinics and outings to local shows, Friesian's tick every box. 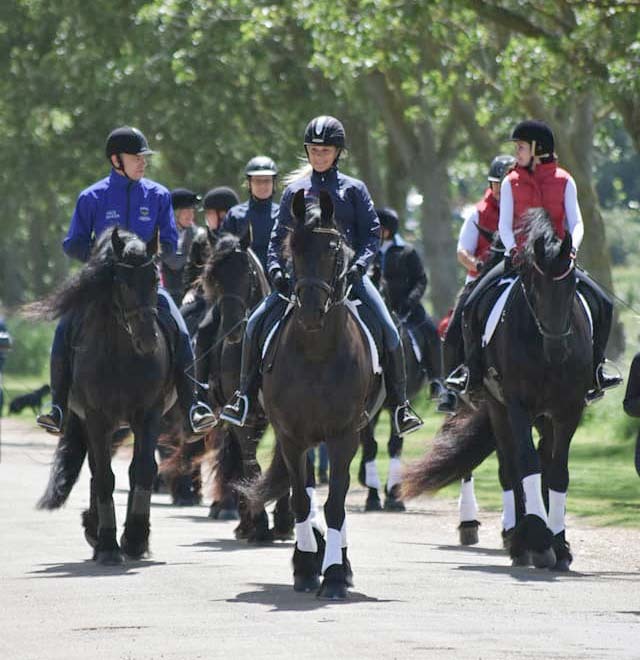 Wherever they go, be it out on a local hack or in an international dressage or driving arena, Friesian's are sure to turn heads and soften hearts.